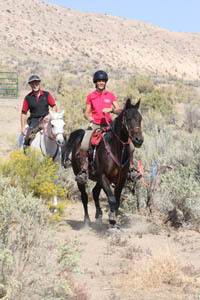 Leonard Liesens and Caroll Gatelier of Endurance-belgium have travelled around the world to experience the different flavors of endurance riding. They created a slideshow showcasing these events from Europe, the USA, China, Russia, the UAE and Bahrain. It features several championships, including the Young Riders European Championship in Belgium, the European Championship in France, and the World Endurance Championship in Great Britain.